Goodreads Summary- When your mind is a weapon, freedom comes at a price. The final installment of the Mindjack Trilogy is here! Funny thing about me and the last book in a series- I put off reading it as long as I can. If I like the series that is. And I really, really like this series. But when the author gives you the book and says "Here's the last book in the series!" it kind of eats at your conscience. But it still took me four or five months to be ready to let go of these characters. But Kira, Kira was left not with a broken heart, but with a heart with gaping holes in it. The wind whistles through her it's so torn open and I couldn't live knowing this about Kira, the heroine of the story. So I needed to know that Sue didn't leave Kira gaping open, that if she didn't find a way to mend those holes inside her heart, that at least she could kill that evil man that was the cause of all her troubles from book one. I had to find out where she went after she picked herself up and dusted herself off. She fought on. Kira didn't give in to selfish wallowing in pity. She chose revenge. And that girl has a mind that can wreak havoc on a person's mind if she can get around your helmet. She's one of the strongest mind jackers around and she looks so innocent. But she could get your heart to stop beating if she wanted to. And her target is a big fish in the ocean. No, not the president, but someone fairly big. Things move really fast in this novel and you have to have read everything before this to be able to keep up. You need to know what each person's talents are so you can understand how everyone works together. For a revolution, there is very little bloodshed. The JFA use dart guns to tranquilize everyone then mind control them. It's easier and scares people less than killing everyone. The world building the author has done throughout this series is phenomenal. Everyone is a mind reader. Except there are some anomalies. Kira and her mindjacker friends who can actually link into people's brains and control there thoughts, wipe their memories, kill them, completely block their own minds from being read, and other various and really cool things. Kira can hack into computers with her mind and control them. She can hack into her own body and control it's bodily functions, revving up the adrenaline when needed. And why these anomalies, why the mind readers? Dumping of pharmaceuticals in the water supply. Simple, very believable and drugs affect people differently. You'll see even more of that in this novel. The mindjackers live in an rundown industrial building with old houses surrounding them, "Jackertown." I swear to you if I were an artist I could draw the inside of that building they live in I can picture it so well. That's not to say the books are weighed down with heavy descriptions, they aren't. But the characters move through the space so much and live there, I can picture it. Wonder if my picture and the author's would match? Free Souls is an edge of your seat suspense filled finale. Kira has proven that she's not afraid to take a bullet or to die. She's put herself in harms way more than once or twice. She actually doesn't expect to come back from some missions and after the end of the last novel, Closed Hearts, I wasn't sure she wanted to live. But Kira is tough, all the soft naive edges rubbed away in this novel and despite some self doubt, Kira shows herself as a true leader in this book. It was such a great ending though I wish the author had stuck it to Raf a little more just because...but he has to live with Mama Santos. So there is that! So who is The Mindjack Trilogy for? Sci-fi lovers, though it's pretty low-tech there are some neat stuff and lingo. It's not really dystopian, but the world is definitely not in great shape. It's set in the future with a lot of technology. There is some romance, a few as there are several characters that play important roles. I'd say plot drives this novel. Kira is really the driving force as far as characters go, but the plot is what moves everything forward at such a quick pace. Family plays a big part in this series, most everything Kira does is to protect her family or help them. It's a very clean series with some violence mainly in the form of hand to hand combat. Sue is one of those authors that asked me to review her first book in the series called Open Minds. I'd never heard of her but I took a chance, just like she took a chance on me. I am so glad she asked because I have really enjoyed this series. 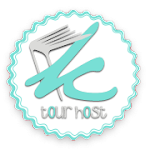 She is the ultimate professional when it comes to tours and interviews and she's just started a new novella series called The Debt Collector. 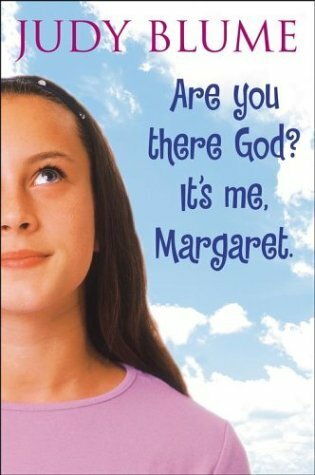 It's an adult series and as she is publishing it so frequently I'd recommend it. I'm going to try it. My review will be on Goodreads. I love novellas. I always have time to finish one before I go to sleep! Who should not read this? Anyone looking for in depth characters, deep storylines, serious plots, tighty constructed stories. You won't find it here. But if you want some fun, you've come to the right book! Who should read this? Anyone looking for fluff, snark, and a whole lot of fun. From the very beginning, Sophie is hilarious. She is witty, snarky, and doesn't sit around doing nothing. Not her, she goes after the mean girl locking her in a bathroom and stealing her hookup. Only the plan backfires on her and her world changes forever when it happens. I love, love, love when the Greek Gods like to stick their noses in the human world and try to destroy it. Sophie is Earth's only hope for salvation. Too bad she hasn't got a clue. 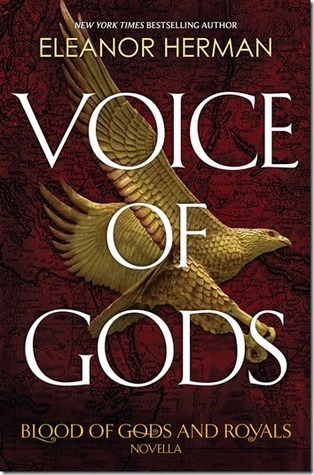 This novel isn't really anything new when it comes to the Greek Gods mixing their fingers in human affairs. There is a boarding school involved with portals to the world of the Gods. The school is warded heavily so no one with the intention of harming Sophie can enter. Creatures we've seen before, teachers turning into dangerous monsters. All things borrowing maybe a little too heavily from Rick Riordan but not so much that it hurts the story. 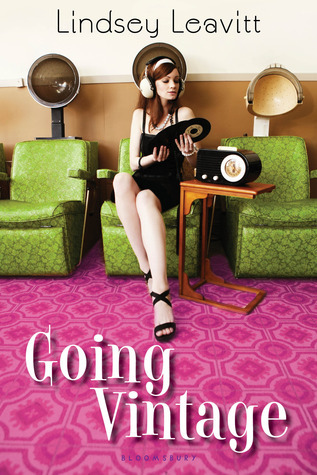 The romance is heavy and what really sets it apart is the snarky wit and dialogue. As I read this book, and it is laugh out loud funny, I knew there were some plot problems, but it is so much fun you can't help loving it. Sophie has a less than stellar adoptive mother who is a socialite that sent her to Hope Park Prep school from first grade. Hannah is her best friend from first grade, Theo from second grade and they know each other inside and out. So when Sophie suddenly discovers she's the human reincarnation of Persephone things get really weird. 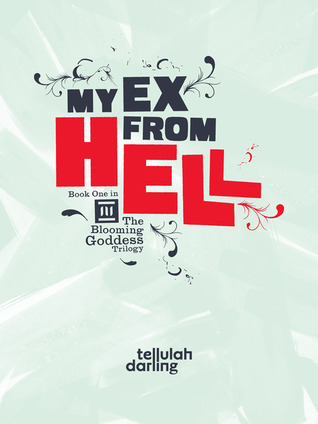 She doesn't remember her ex boyfriend or most of her life as Persephone. Sophie goes from one dangerous situation to an awkward one to another dangerous one and so on throughout the book, kind of making it up as she goes on. The greatest thing is that every character, Sophie, Theo, Hannah, and Kai are all snarky and the quips just keep on going. Good thing you don't have to keep count. They keep the story moving forward and the action is quick, the story never lags with the brilliant conversation. I got bogged down just a little with the Persephone story line, whether Sophie is a goddess and immortal or not, what powers she has and what it means for her and Kai. But I didn't let it trouble me too much. I'll definitely be reading the next in the series. This is a great Spring Break or Summer read! So for a fun time read My Ex From Hell by Tellulah Darling!! I received a copy of this novel from the publisher for review. This in no way influenced my review. I was not compensated for my review. 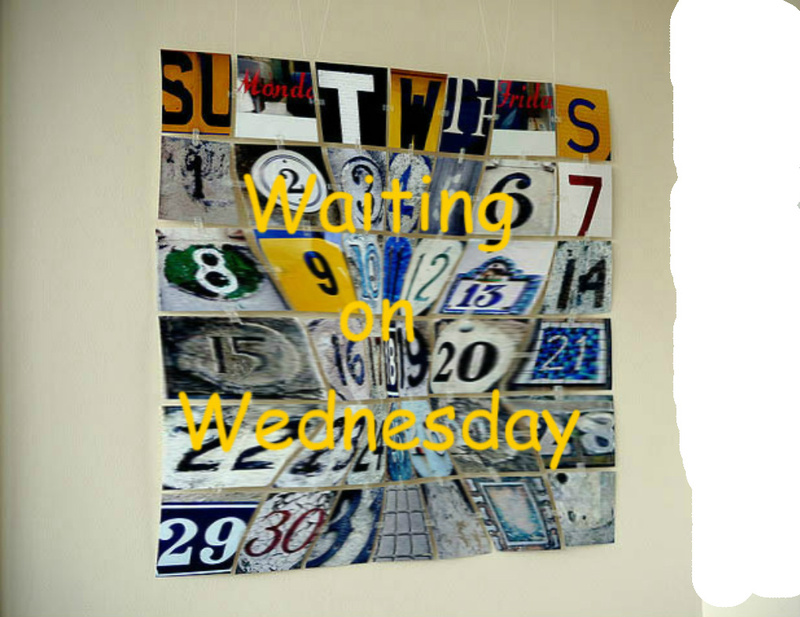 Waiting on Wednesdays is a meme started by Jill at Breaking the Spine. It's a way for us to share upcoming releases with each other and maybe find new books and authors we might not have heard of before. This week I am showing the last books in two series I have absolutely loved! I am really sorry to see them end, but I am dying to see how they end and their covers are blowing me away! This is it. 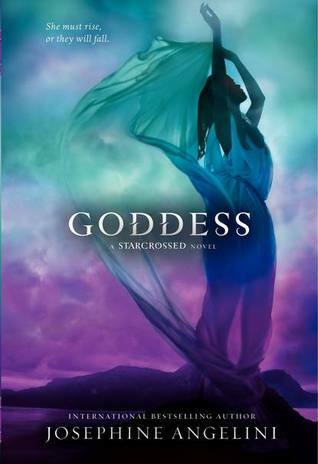 The last book in the Starcrossed trilogy. I am sad and yet excited to read the last book! Each of these books as been epic and heartbreaking and I'm holding out hope that in the end I'll get an HEA for Helen and Lucas (Paris). Not only that, but the author Josephine Angelini is one of the most friendly and genuine authors I've met and we've never even seen each other in person! I am hoping she'll hit the east coast some time soon! I have loved following the story of Teagan and Finn and Gabby and Aiden as they battle Fear Doritch and the fearsome monsters of Mag Mell. Though "the Irish may not have happy endings", I'm holding out hope in this series. This cover is freaking fantastic, a huge departure from the other two which had forest scenes and I'm looking for some epic battles in this one. Finn and Teagan are a great romantic pair, destined not to be together yet drawn to each other. Finn doesn't think there's anything duct tape can't fix and nothing can keep him from loving Teagan. Locked doors are opening, and uncanny creatures are tumbling through mysterious portals from Mag Mell, the world-between-worlds, into the streets of Chicago. The Dark Man has marked Aiden with a new song that’s scared him badly, and a frightening new group of sídhe is lurking nearby. Teagan knows this is war, and she must protect her family. 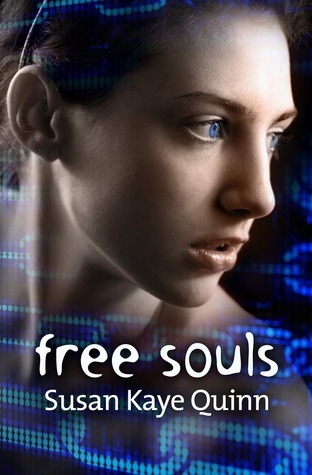 She leaves her flesh and bones behind to join Finn in hunting the evil beings across the city. Meanwhile, their relationship is heating up—almost faster than they can control. But he is still bound to fight goblins his entire life . . . and by blood she is one of them now. Then the gateway to Mag Mell cracks open again, and the Wylltsons find themselves caught in a trap. As her loved ones begin to die, Teagan realizes that she must destroy the Dark Man and his minions once and for all in order to save those who remain . . .
. . . before it is too late. Hope you guys like these covers and series as much as I do. Like I said, I'm sad to see them end, but what a way to go! Please share your WOW's with me. I find so many good books this way! Sorry for canceling my Spring Clean Up giveaway. I am cycling through migraines again and just couldn't get the post together. I'll do my own giveaway when I feel better! If you've ever read my blog, you know I and some members of my family struggle with our mental health. We all have the same illness that the mother in this book has- Bipolar Disorder. Generally this colors my opinion of a book, especially when the mother (it's always the mother) is trying to kill her children or is harming them in some way. That's usually the case in books. 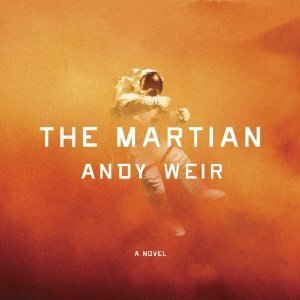 But in this novel, the mother is a drug addict because she doesn't take medication, she's taking meth to calm the mania down or self medicating and although it makes me hate her, I understand her. And I feel like the author did her homework on Bipolar Disorder. Joelle, the mom is a violinist, a very good one, but she feels that she plays her best when she's off her meds. So she goes off them and then gets crazy and runs away with Carey. They hide in the National Forest seven miles in from a scenic overlook. They live in a trailer without water and electricity and before long the mom has another baby, Jenessa. Carey basically acts as her mother and the two keep each other company between their mother's visits. Their mother brings food and other essentials to them but sometimes it's very infrequently before she goes off for another stash of meth. The story starts with a social worker and a man finding them in the forest and a very skittish Carey and Jenessa ready to run. But then Carey tries to mind her manners and act civilized and it's cruel watching her lead her guests to a battered metal table with two chairs and two tree stumps with cushions to serve as chairs. They sit and she gets them cups of water from a jug trying so hard to pretend that they've been taught to live like city folk and there is nothing wrong with them. They don't need to leave their normal. And then she reads the letter her mother sent saying she couldn't take care of them anymore and where they were. Mama isn't coming back and she sent the man they ran away from after her. It is crushing to watch her gather their things in garbage bags and lock that awful trailer up. But it has been home to Carey since she was five and the only home Jenessa has ever known. The trailer and the woods pull her back towards them with every step she takes out of there and she has a harder time adjusting to their new life with plenty of food, a warm bed, hot water and clothes, lots of clothes. Her father is not the man her mother said he was and he is remarried with a step daughter in the same grade Carey is in. Carey is a violin virtuoso. Her mother taught her even under the influence. She also brought them textbooks so both she and Jenessa are smart. There are a lot of little surprises in the novel, tender moments you don't expect. People that are unexpected. Moments of revelation that horrify and disgust you and will make you need the tissue box more than once. The tears started early for me, unusual for me. By the end I felt like I was dying from all the emotion pouring out. It is not for the faint of heart. Carey is an extremely mature narrator. Sometimes you can feel how much she has turned herself off from the rest of the world so she doesn't have to feel anything. I could almost hear her words in a monotone, the writing is that good. But then Shorty gets lost. Shorty is the three legged dog that her father rescued. And Jenessa is very attached to Shorty. Jenessa hasn't talked since the night of "the white stars". We don't know what happened but it was life changing, we know that. But Shorty being lost sets off a chain of events that brings Carey out of her shell and allows her to break down her walls and accept her father and her family. An incredibly powerful novel about resilience, family bonds, love, the devastation of mental illness and the power of truth. There are some graphic scenes and mentions of graphic things in the novel that make this inappropriate for readers under the age of 14. I highly recommend this novel. 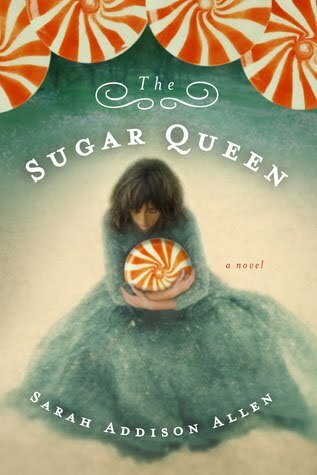 I received an e-arc of this novel from the publishers through NetGalley. I was not compensated for my review. The opinions expressed are my own. Mallory is the storyteller in this novel and she doesn't disappoint, telling the story with a fairly unbiased point of view. As an girl would do when she finds out her boyfriend is cheating on her with a cyber girlfriend, she goes to his friendspace page and declares him a TOOL! He is. Really, as you see him through the novel, he's one of those guys that needs to have a girl to define himself. He doesn't really know how to be without a girlfriend. Mallory, on the other hand takes her time to digest what happen and figure out what she was to Jeremy. And in order to get away from all the texts and phone calls, she disconnects from the world. And to carry it a step further, she goes vintage, grandma style. She feels grandma lived in a simpler time and that if she can connect to grandma's life back then, she'll have a happy junior year. Or at the very least get over Jeremy. I did very much love the friendship between Mallory and Ginnie her younger sister. Ginnie almost seemed to be the older sister at times, but the two had a secret language almost. They knew how to get their parents to stop fighting. They shared the list. Ginnie even went along on a date because someone had to have a steady and it wasn't going to be Mallory. They are two years apart in age and I don't know if that makes the difference because they seemed so close. I liked Mallory's wit and her observations about herself and life and other people. She was funny without trying to be. She made many that made me laugh out loud, but one in particular stood out because the Harry Potter Movies have been showing. Each new chapter begins with a title and then a list of things that go with that title. One chapter is titled "Other merit badges Oliver Kimball could earn:.....6. More Charm. We're talking Charm School. We're talking earning ten charm O.W.L.s at Hogwarts." (Chapter 17 beginning). Now, how could you not love a girl like that? And guy that can earn that many O.W.L.s? Match made in heaven. But this is the part that I really like Leavitt makes it very realistic. Instead of insta love, though their may be feelings between them, there is no insta love. After all, the book takes place over two weeks. Jeremy is hardly cold in his grave so to speak and feelings just don't turn off that easy. Leavitt gives we readers more credit than most and says hey, I know you aren't going to buy the insta love so we'll take it slow. Thanks for that. Slow and flirty is always much more fun than insta love. This novel has a little more depth and bite to it than a usual contemporary romance. First it's a breakup novel. And there are family issues, not big ones, but some that shake things up a bit. And Leavitt adds a bit of complexity to your typical Rom-Com of a novel. I recommend this one to anyone that loves comteporary romances with a bit of substance to them. Some more mature themes in them. Thanks to Bloomsbury for providing an e-ARC through NetGalley. The opinions expressed in this review are my own. I was not compensated for my review in any way. Waiting on Wednesday is a weekly meme run by Jill at Breaking The Spine for bloggers to share upcoming titles that we just can't wait to read. I think I found some good ones this week. Tell me what you think and please share your links! Those are my picks for his week! Show me yours. I always add new books on WOW days. And my wallet grows much much lighter! Goodreads Description-Two kids from opposite sides of the country find themselves on a road trip to save the world from an impending alien attack - and bolster their middle-school transcripts in the process. First came the missing people, missing time events, and untraceable radio signals. Then came Juliette, Arizona, a town that simply disappeared from existence. Suffice it to say, something strange is going on. Enter Haley and Dodger, two kids from opposite sides of the country who both think they can prove that these unexplained phenomena have a very real cause: aliens, and they are about to discover that their fledgling theories about extraterrestrial life are one-hundred-percent accurate. 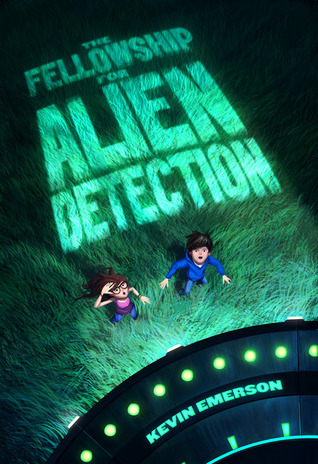 Having each been awarded a Fellowship for Alien Detection (a grant from a mysterious foundation dedicated to proving aliens have visited earth), Haley and Dodger and their families each set off on a cross-country road trip over summer vacation to figure out what is happening in towns across America. 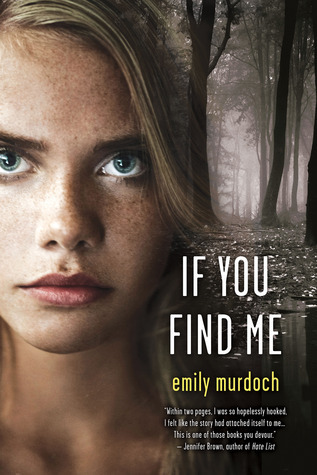 They soon realize that the answers to many of their questions lie in the vanished town of Juliette, AZ, but someone, or something, is doing everything in its power to ensure they never reach it. If Haley and Dodger don't act quickly, more people may go missing, and the world as we know it may change for the worse. I really enjoyed this novel! It was a little scarier than what I'm used to reading in MG books and it was very fast paced. The mystery was very well hidden and even with the clues dropped, I didn't figure out what was going on until, well the story revealed it. I loved the way that Haley and Dodger's skill sets complimented each other. 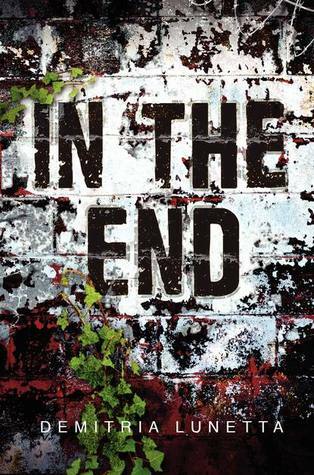 Even if you don't read Middle Grade Fiction, I think you'd love this Sci-Fi thriller. Though the book was complete, there was an ending left open for more novels. I'd love to see Haley and Dodger work together again. They proved they could improvise, think on their feet and weren't afraid of anything. I wish I had been that bold at their age. I can't wait to read some of Kevin Emerson's other works! Today I have both Haley and Dodger on the blog to answer some questions so we can get to know them a little better. So without further ado, I give you Haley and Dodger. First up, I'd like to ask Haley a few questions. *Haley how did you convince your parents to take you on an "Alien Detection" vacation? * Did you believe aliens existed before starting you "Alien Detection" vacation? Sometimes my mom watches this old TV show with a detective who has this alien poster on his wall that says ‘I Want To Believe.’ That’s kinda how I always felt. It’s more fun to believe in aliens than not. Also, it’s pretty likely with the size of the universe. I never really imagined that there would be aliens visiting the planet, though, even when I had evidence that there were. * If you could break an exclusive story on any story that's already happened what story would it be? It would have been cool to have been part of the team that got those first-ever pictures of the real live giant squid! Except I get queasy on boats. * Choose- a summer as the assistant for your idol investigative journalist Garrett Conrad-Wayne or the adventure you had this summer? * What are the most important things an investigative journalist needs to have with them at all times? * Haley, do you often do what strange, half costumed clowns tell you to do? I look back on that moment and think, why didn’t I just back slowly away from the strange clown man? There was something about him, though, and I think, I already felt kinda freaked out by everything I’d found out. To be honest, it was all overwhelming and, he seemed kinda trustworthy. As much as a man in a clown nose can. * Haley, as an investigative journalist, what did you notice first about Dodger? This will sound weird, but, the first thing I noticed about him was that he was lonely, and sad. Before I’d even called his name, I knew I wanted to help him, that he needed help, not just because we were about to get time-zapped. Everything about him said that he was going through a lot inside. Thanks Haley. Please stick around. I have some more questions but, let's talk to Dodger now. * Dodger, you love maps what's your favorite map, real or fantasy? My favorite map is a topographic of the Pacific Ocean, where the islands are kingdoms on high mountain tops. * I'm going on a world tour, on foot, as much as possible. What maps would you suggest I take-space will be limited. For as much as I love maps, the biggest things that happened to me last summer happened without a map. They also happened when I started talking to people like Haley. So, maybe your map should be the people you meet along the way. Or, you know, a phone with Google Maps. * Do you prefer paper maps, on-line maps, or GPS navigational systems? Paper. I like the designs, and the memories. * So, Dodger, before your "Alien Vacation" did you believe in alien abductions, UFO sightings and such? No. I always thought it was silly that humans thought aliens would actually visit us or care about us. I figured aliens thought of us the way they do in The Hitchhiker’s Guide to the Galaxy. They’re like, “I’m sorry, but if you can’t be bothered to take an interest in local affairs, that’s your own lookout,” right before the blow us up to make a highway. * Describe Haley as a map. Um, well… when I got back, I had a package in the mail. It was from Vee, and it was a framed copy of the map where I found Juliette. I took down all the other maps on my walls, and I put that up above my desk, and, I don’t know, every night when I’m supposed to be doing my homework, I stare at that map, the only map of all the ones I own that had a little town in that spot that had always been blank: Juliette. And when I look at it, all I can think about is Haley. * This question is for both of you- How long were you each grounded for lying, or omitting some of the truth or did the hefty scholarship and all the other stuff balance it out? Dodger: Not at all. My dad figured we were even in the ‘keeping things from each other’ department. Haley: I got one week. It could have been worse. My parents thought the lying on its own deserved more, except that I was lying for a good reason, and they acknowledged that they totally would have turned the car around if they’d known. So, two weeks of grounding, minus one for saving the entire human race. How annoying is it that Dodger didn’t get any?? Kevin Emerson has never been abducted by aliens, at least not that he remembers. He has been to Roswell, but all he found there was a cool key chain. Kevin is the author of a number of books for young readers, including the Oliver Nocturne series, Carlos Is Gonna Get It, and The Lost Code, the first book in the Atlanteans series. Kevin is also a musician. His current project is the brainiac kids’ pop band the Board of Education. He lives in Seattle with his wife and two children. You can visit him online at www.kevinemerson.net or tweet with him at @kcemerson. If you'd like to follow the rest of the tour you can find the tour stops Here on the Walden Pond Press page. Thank you to Kellie at Walden Pond Press for the review copy of The Fellowship for Alien Detection and for all her hard work trying to match books and bloggers! I received no compensation for my review. The opinions are all my own. Goodreads Description- It's been thirty days, two hours, and seventeen minutes since Calder left Lily standing on the shores of Lake Superior. Not that she's counting. And when Calder does return, it's not quite the reunion Lily hoped for. Especially after she lets her father in on a huge secret: he, like Calder, is a merman. Obsessed with his new identity, Lily's dad monopolizes Calder's time as the two of them spend every day in the water, leaving Lily behind. Then dead bodies start washing ashore. Calder blames his mermaid sisters, but Lily fears her father has embraced the merman's natural need to kill. As the body count grows, everyone is pointing fingers. 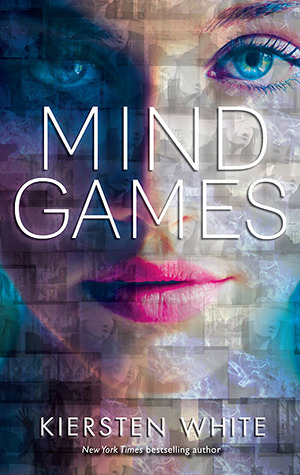 Lily doesn't know what to believe—only that whoever's responsible is sure to strike again. . . I love a story told from a guys point of view, but Deep Betrayal, told from Lily's point of view was so much better than Lies Beneath and I really enjoyed Lies Beneath! So much happens in this book and seeing it through Lily's eyes makes it more real because she's human and she's experiencing the doubt about Calder and her father. Does Calder really need her or love her? What is his connection to her? Will he leave her some day? Is her father the one murdering those people? And how could he dessert the family like this? Lily's mother is nothing but a bundle of sadness and anger, not something she's used to because her husband is gone. I totally forgot that Lily and little Sophie were half merpeople with their dad being a merman. So there is that story line. Then there is dead Tallulah with Maris and Pavati knowing or not knowing. Do they know Lily is alive? What will they think if they see Lily? What about Hancock being a merman?? And Calder isn't connected to them anymore so he can't hear them. And who is killing the people on the lake? Maris and Pavati? Lily's dad? Or something else more sinister? There is a lot going on in this novel and it does not disappoint! I was sure I knew who was doing the killing and I was like, "Come on already just tell us!" But I couldn't have been more wrong. Not even in the ballpark. And all the things I assumed, I was wrong. Brown really delivers in this novel. 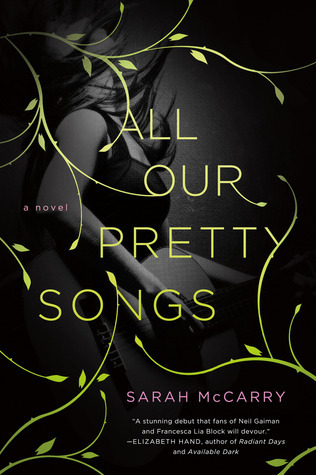 I remember rumors that this novel didn't have enough Calder in it, but it had plenty of Calder and Lily in it, more than Lies Beneath in the way of romance to me. It's more intense and has more meaning. Even Sophie gets a little air time and she's a smart little thing. I learned what rainbows are made of and she proved that just because she was young, didn't mean she wasn't paying attention. And her connection to Pavati was still there. The only one that had a really bad time in this book was Mom. I know she can't get cured, but man, she really had some shocks in this book. I just hope her heart can take it. No cliffhanger ending, it was happy to me, but I think there is another book since it says this is the second book and I believe this was always going to be a trilogy. I really think of the two books, this was a much better book for those of you that are hesitant to pick it up. I don't think you'll be disappointed. It's for a little older crowd. There are some mature scenes, some sexual content. 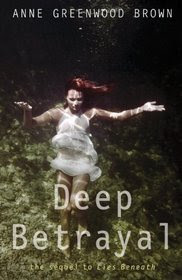 It's definitely for lovers of mermaid tales remembering this is the sequel, YA paranormal, romance, and family. Thanks to the publishers at Delacorte Books for Young Readers and NetGalley for the E-ARC. Though I received and advanced copy for free, this in no way influenced my opinion of the book. I did not receive financial compensation for this review. Goodreads Summary- Fia was born with flawless instincts. Her first impulse, her gut feeling, is always exactly right. Her sister, Annie, is blind to the world around her—except when her mind is gripped by strange visions of the future. Oh wow, you don't know how happy I was to see that this is a series. I don't think I've ever read through a book as fast as I have this one. I just couldn't put it down. As you start, it feels a bit like you've been thrown into the fire missing the frying pan completely. But you soon catch up. The repetition of threes and what it means to Fia and the way she talks through everything she does as she's doing it. It all makes perfect sense when you see what she's up against. Meet Clarice and Ms. Robertson. Meet James. Find out what Annie can do. And it makes for fascinating reading. The story is told in two points of view and in past and present. It might sound complicated, but it works really well! No info dump. You can feel the crazy building inside of Fia until she's almost at her breaking point. With each chapter Annie becomes more frantic. The danger ratchets higher. Let me start with the school. It is twisted. While Annie is attending because she thinks she's getting some kind of extra special training because she is blind. Any kind of new technology she finds, she asks for and she has it the next week. But Fia's training, it's much different. Hand to hand combat, instinct training, pick pocket. The most twisted thing happening is that the school uses one sister's love for the other to manipulate them. I have to say, I kind of hated Annie in this book. She just seemed so damn selfish, wanting Fia to stay at the school despite knowing things weren't right. Knowing Fia wasn't happy. Then knowing and still wanting to stay. That, that I couldn't forgive her for even if she loved her sister, she stayed at that school for herself. Fia knew from the start that it was "wrong, wrong, wrong." But all Annie could see was the technology for her handicap and the promise of a possible cure one day. As much as I hated Annie, I loved Fia. Fia thought on her feet, absolutely had the most heart of anyone in the story and was so broken I just wanted to gather her up in my arms and tell her she was "right, right, right. "Every time I read something she'd had to do or what she thought of herself I cringed. Every passing chapter will make you hate the school more and more and if you're like me, Annie more and more. I don't think I'm supposed to hate Annie, but I really do. This is a really quick, fast paced, thriller. I finished it in an afternoon. I am so glad it's a series because I definitely want more of Fia and I want Keane to pay and pay! And I want Fia to feel "right, right, right." 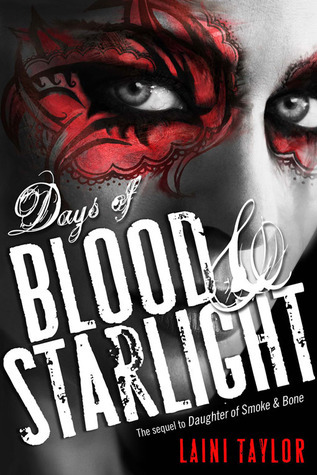 Definitely recommend this one to lovers of paranormal YA! Thanks to Harper Teen! 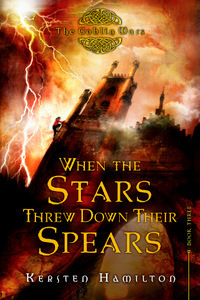 I won a copy of this from Epic Reads! This another book in the Jane Austen Academy Series but is perfect as a stand alone as it only has a few references to the Academy. Kat the female main character isn't part of the main group of girls so we've never seen her before. She wants to be an actress, knows how to be in the spotlight and is always the lead in the school plays, a renowned theater company. This year, during Christmas break, she's going to be movie star (A- to B+ lister) Josh Wickham's PA while he tries to revive his dying career. On the set will be two very A++ starts, one the very enigmatic son of a mega star. Kat was unbelievable on the set. Josh gave her a list of things to do at 5 am and then would take off running. She would have no idea how to find the things he wanted or get what he needed, but she either lucked into them or had the tenacity to find them. I really think Josh was trying to get her to fail. Then she gets a part in the movie and the female lead takes all her improve moves. But it's okay. Kat does everything from schlep meals to highlight scripts and always smiling because she's right where she is and bonus, Henry the mega star's son, seems to be interested in her despite Josh and co-star Izzy's attempts to keep them apart. Then she finds out she's spend the second week at Henry's house with Josh and Henry and Henry's father the famous Tom Trenton world wide superstar! But things happen and the fragile relationship that has begun between Henry and Kat takes a disastrous turn. Kat has to find it in herself to trust herself and believe in herself to go forward. She comes to realize that her biggest question is who is she when she isn't on stage? The answer is surprising. Again, this is a light sweet romance, I believe based on Northanger Abbey. 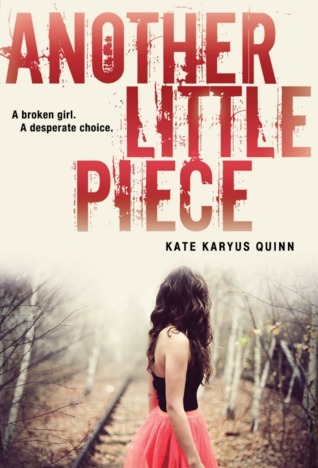 It was a great story, quick and light and one that promises we'll see snippets of Kat again. (I hope). One bit of disturbing news was discovered at the end of the book while Fanny was running about the fate of the school. I believe everyone will be a senior, but they won't take it quietly. Expect so big protests. 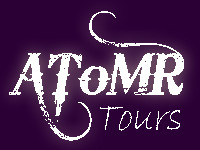 I was given a free copy of the novel through AToMR blog tours from the author for review for the blog tour. This in no way influenced my review. someone else wrote it because she is important. Alas, this is not the case. Cecilia has been praised for "instilling a warmth and weight into her characters"
(Romancing The Book Reviews) and her books have been praised for being "wellwritten, original, realistic and witty" (Quills & Zebras Reviews). compelling mix of action, drama and love."